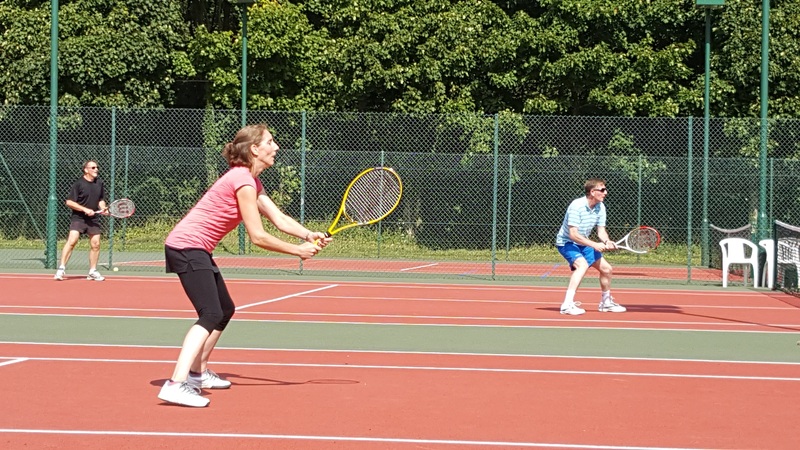 Weekly Tennis Matchplay for Adults. Everyone is welcome to join us on Sunday 4.00 - 6.00 pm. 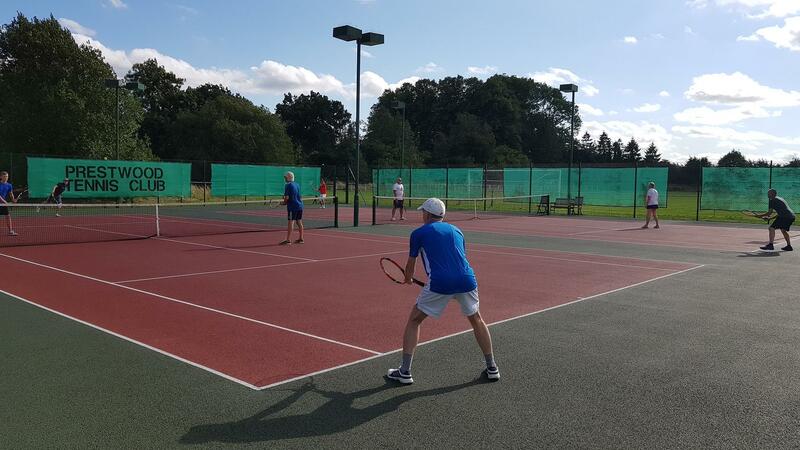 Free entry to club members/ £5 for non-members. 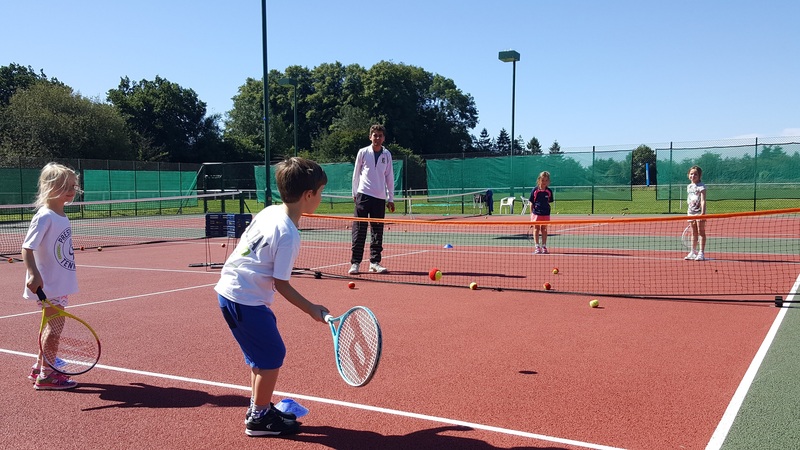 Juniors Tennis and sport session. 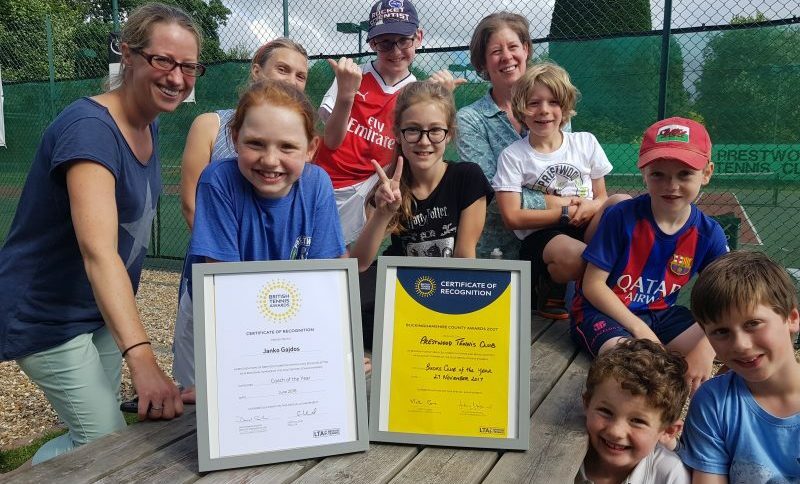 All children and parents are welcome to join for a tennis and sport games afternoon from 2.00 - 4.00 pm.